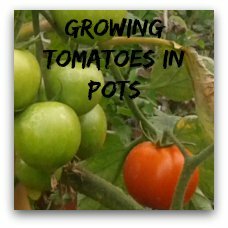 Gardening in pots and containers is very rewarding. For some people, it might be the only way to garden. If you live in urban areas, apartments or houses without gardens container gardening might be your only option. But even people with gardens will have pots on patios, balconies or near the front door. 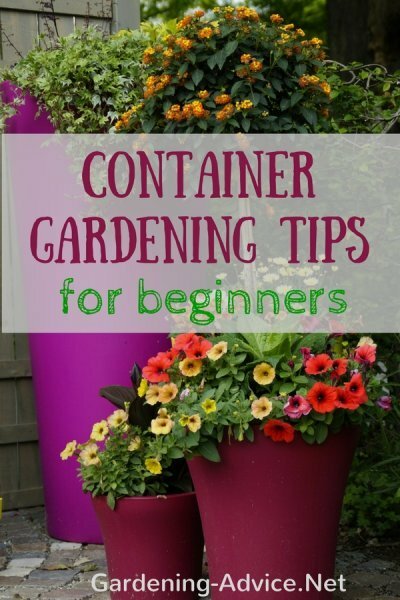 Here are some container gardening tips that will help you to grow vibrant and healthy plants. 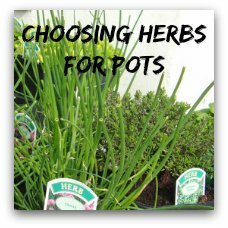 It doesn't matter whether you grow annual flowers, herbs or vegetables in pots. It all works the same way! Which is the best container? Well....growing healthy plants does not depend on a beautiful pot. 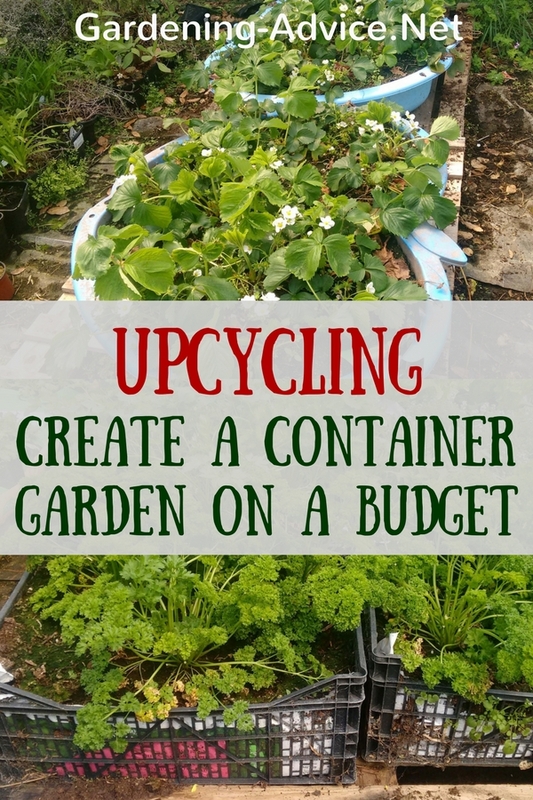 You can buy an expensive terracotta pot or recycle a bucket....it won't matter much to the plants! 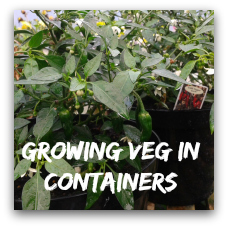 But there are two important features that a plant growing container has to have for you to produce healthy plants. 1. Sufficient size: I often see people choosing containers that are too small. 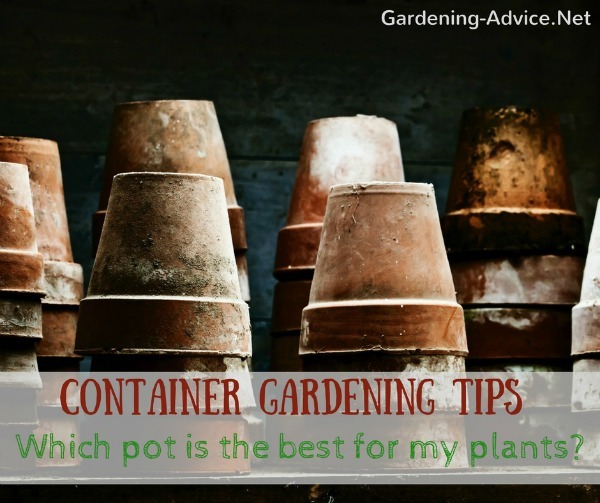 The bigger the pot the easier it will be to keep the plants watered and fertilized. 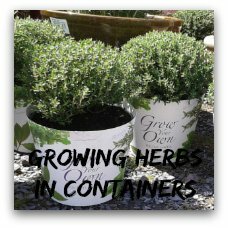 Small containers will be outgrown by the plants in a short period and the plants will tire prematurely. So...if in doubt always choose a bigger pot! 2. Adequate drainage: a good container should have several drainage holes at the bottom of the pot. No drainage or plugged up holes will cause the roots to rot and your precious plants will be dying. Well...it is not the soil from your garden! 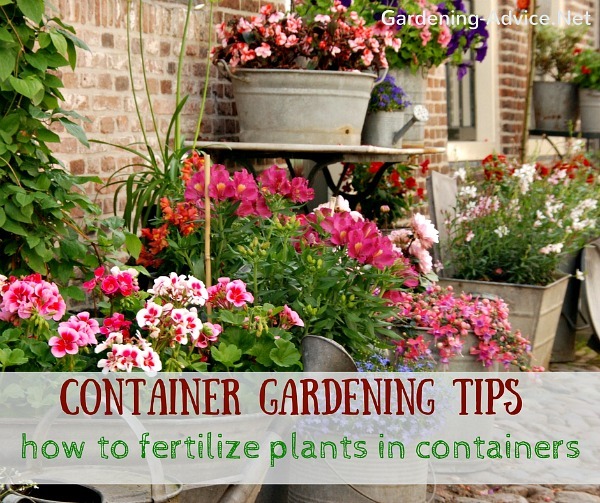 Unfortunately, garden soil turns into a rock hard clump once you fill it into a container. The easiest way out is to buy good quality potting soil. Stay away from the cheap stuff. You get what you pay for! The cheap compost is often too fine and dusty. I prefer an organic potting compost that is a bit coarser. This will allow for more air at the roots. Yes...the roots need air! 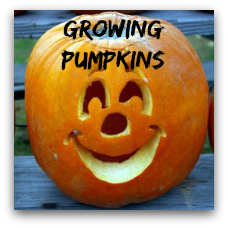 If you have compacted soil the plant roots will start rotting and can't do their job. Vermiculite: this is a heat treated mineral. It is light and has lots of pores. Vermiculite can hold air, water, and nutrients. Worm castings: this is the magic stuff the worms produce in your compost pile. 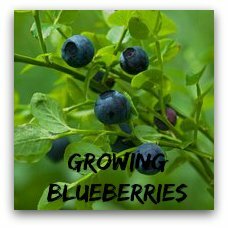 It contains a load of nutrients, minerals, enzymes and beneficial microorganisms that will stimulate healthy plant growth. 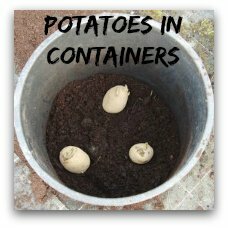 I like to add a few handfuls into the potting compost. If you don't have any you can buy it here. 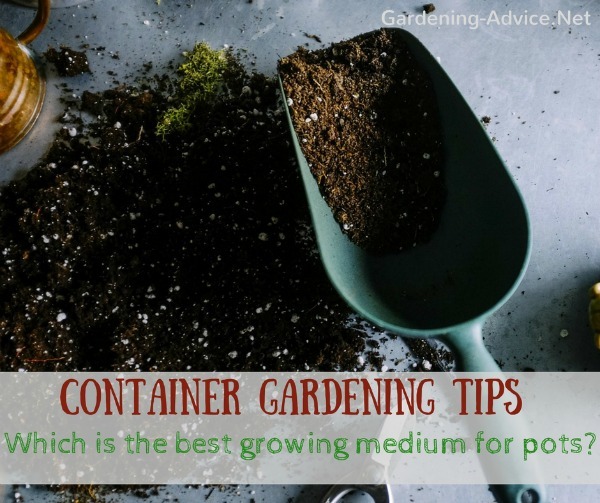 Feeding your plants in containers regularly is even more important than in the ground. The roots are restricted to the pot and can't go deep to find nutrients. 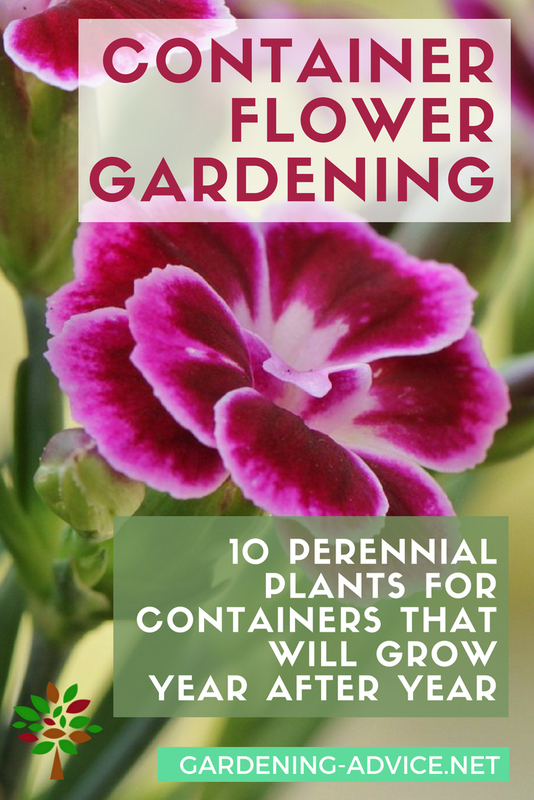 You will have to make sure to have a steady supply of available nutrients for your plants. 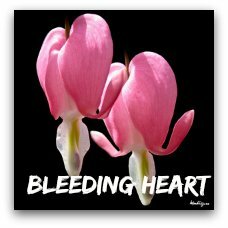 Malnourished plants don't flower and grow well. They are also prone to pests and diseases. I like to add an organic fertilizer to the soil when I pot things up. That way the plants are fine for 6-8 weeks without any extra need for liquid feed. You will then either have to add more fertilizer or start using a liquid feed in the water regularly. ...but it really is a skill that you will improve on over time. You will learn from your mistakes. 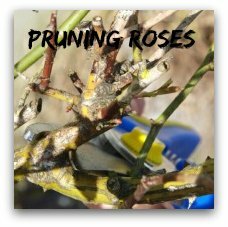 Not watering in time leads to suffering and wilting plants, dying off foliage and bad performance. It is also difficult to re-wet the soil once it has dried out. All the water will run over the root ball and out at the bottom of the pot without soaking into the soil. The only way to remedy that is to stand the pot in water for a couple of hours. Over-watering, on the other hand, is equally detrimental. Most plants don't like to be constantly wet at the root. This is where the green fingers come into play. 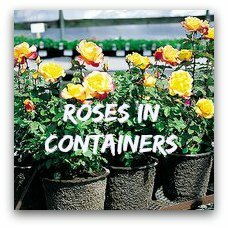 Touch the top of the soil in your container: if it feels moist you don't need to water. While watering your plants in the morning or the evening is best don't wait if they are in need of water on a hot summer afternoon. Just avoid wetting the leaves so they don't burn. So...how often should you water your pots? the size of the plants: larger plants with a lot of foliage need more water. the position: pots in sunny locations need to minded extra well. 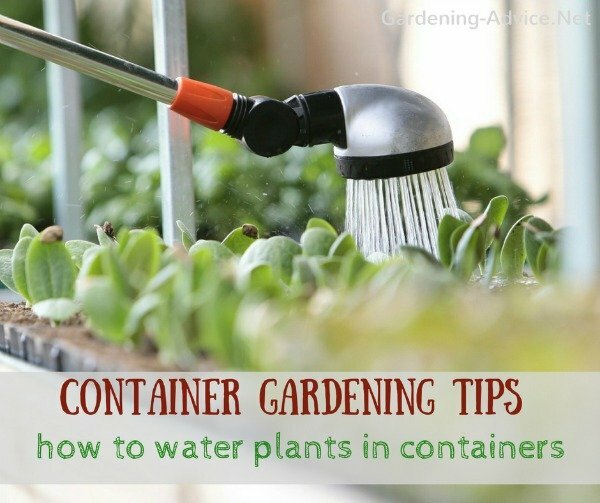 If you have a busy schedule and don't have enough time for watering your containers it might be worth your while to invest in a watering system or self-watering planters with a water reservoir.